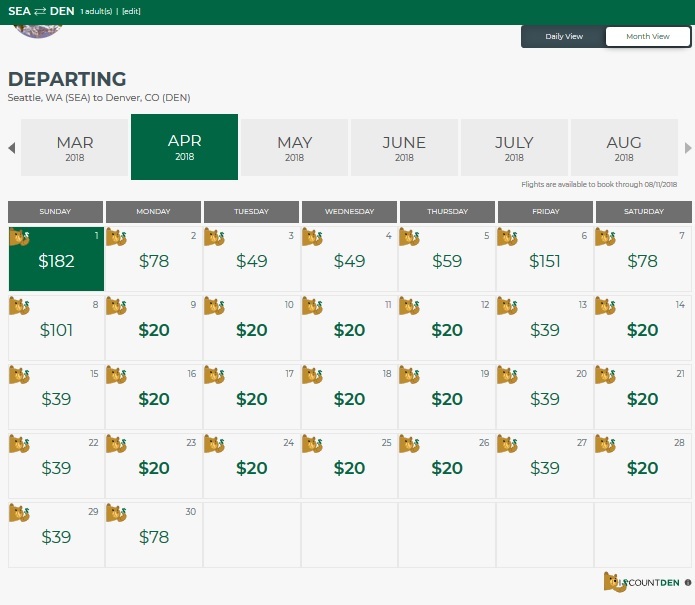 Frontier is at it again with their crazy low fares to Denver! Dates are between April 9th and May 23rd. Remember, Frontier is an ultra low-cost carrier so they will charge for luggage (checked and carry-on). For tips on how to make this work, see my blog about our trip to Denver in January! This frugal fare won't last long (must book by March 2nd), so jump on it if you want a cheap getaway! Mar 1 Seattle to Shanghai, China for $404RT!